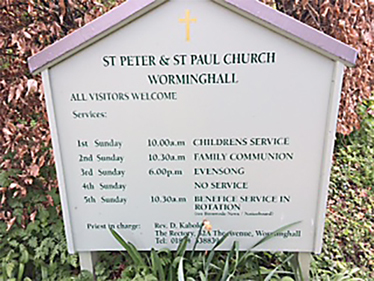 Worminghall may be a small village but the sense of community is strong. Here are a few of the organisations you will find locally. Time Out coffee morning 10.30am until 12 noon every Thursday in the Village Hall with home made cakes. 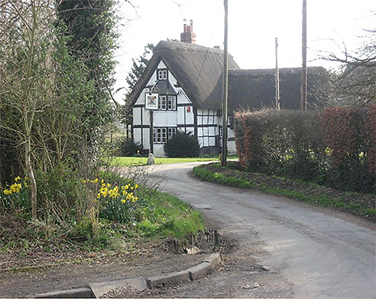 Monday evenings in The Village Hall 7.30 pm – 9.30 pm. Holy Communion: second Sunday of the month at 10.30am. Children’s church: first Sunday of every month 10.00-10.40am, when all family members are welcome to join in with Bible stories, coffee, tea, biscuits, crafts and lots more. Every Wednesday, 10am-3:30pm. Under 1s free;1 year olds £4; 2-6 year olds £6. Preschool days are for children of all abilities. As well as our soft play, ball pit, two play rooms, art room, park, sandpit, music room, sensory room and imagination room, we offer extra activities such as story time, food play and song time. Our pavilion is open with hot food and drink available to all visitors.